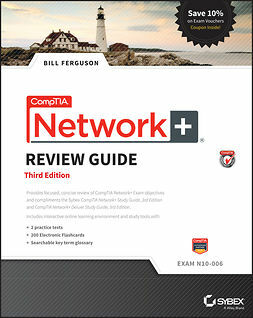 This review guide is broken into six parts, each one corresponding to one of the six domain areas of the Security+ exam: systems security, network infrastructure, access control, assessments and audits, cryptography, and organizational security. 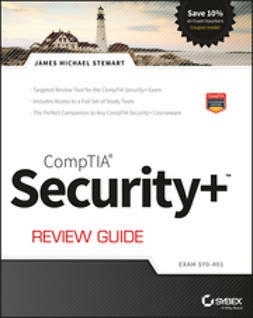 You’ll find this book to be essential reading if you are studying for Security+ certification and want to get up to speed on the most recent security topics. 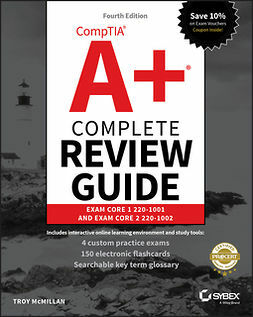 The CD-ROM contains more than 120 review questions, two bonus exams, electronic flashcards, and a searchable key term database.